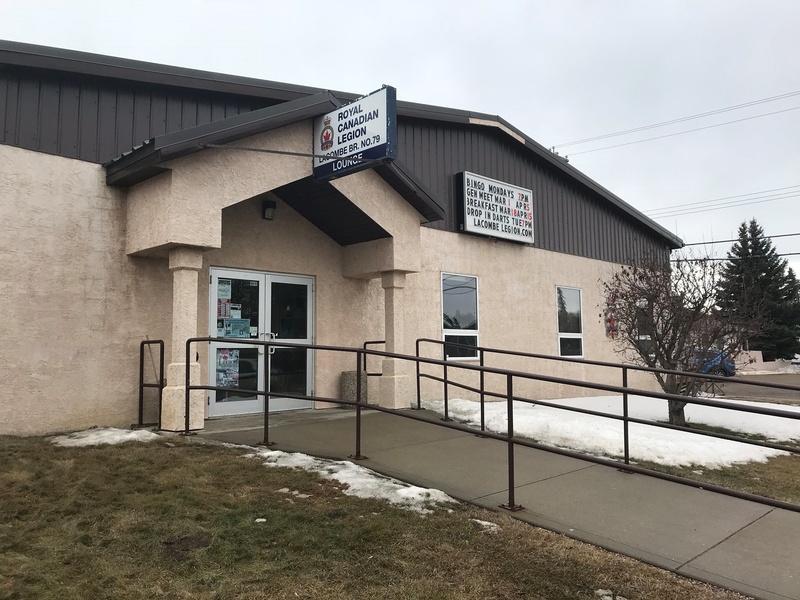 At Lacombe Royal Canadian Legion Branch # 79, we are dedicated to providing our customers with friendly service. We value your business. We have made it our mission to provide reliable products and services in our customer-driven approach.